"To laugh often and much, to win the respect of intelligent people and the affection of children, to leave the world a better place, to know even one life has breathed easier because you have lived: this is to have succeeded." I can't count the number times over the years that I have used the words "healthy boundaries" when starting counseling with a new client. A boundary is simply a line you draw about what you will and won't tolerate. They protect you from unhealthy people and dysfunctional patterns that wreck havoc on your happiness. 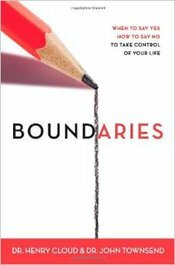 This book will educate you about how to set healthy boundaries in your life. 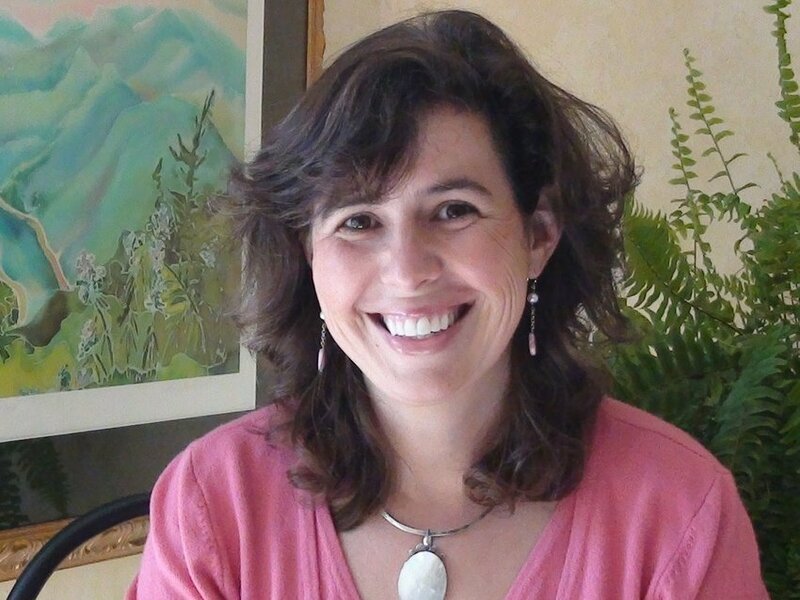 Counseling EDGE is owned by Michelle Ellwanger, a licensed professional counselor. Michelle lives and works in Hickory, North Carolina. Her formal education includes a BS in Psychology from Virginia Tech and a MA in Counseling from ASU. She is a Nationally Certified Counselor and a member of the American Counseling Association. Additionally, Michelle is a founding board certified coach and a member of the International Coaching Federation. She provides counseling and coaching services to help individuals thrive. Michelle has worked in multiple settings including public and continuing education, outpatient therapy and grant funded programs. She utilizes reality and cognitive therapies that empower individuals to face fears that stand in the way of their happiness and personal growth. Michelle encourages clients to envision healthy meaningful lives and then walks with them on this journey. Outside of keeping an active caseload, Michelle provides motivational speaking, professional development workshops and intensive retreats for individuals and companies seeking wellness. There are a lot of things in life that don't matter. Yet, most of us spend hours every day consumed by meaningless activities. I wish I were wrong about this. But think about where all your time goes and then honestly say you are actively living your life the way you want. I have lived in Hickory, North Carolina since 1991 when I moved here with my husband after graduating from Virginia Tech. 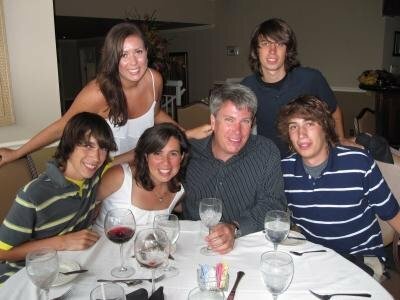 In 1996, our fourth child was born. A month later, my husband Mike came home from work and asked me if I wanted to move to Germany. Looking back, I'm not sure what we were thinking, but at the time it sounded like a fun adventure. So within six months, we officially moved to a tiny town in Northern Bavaria called Ebersdorf, where we lived for the next three years. Our lives are not random. They are not accidental. They are not meant to become meaningless. Once we settled into our new routines, I noticed how much more time I had than when we lived in the States. There wasn't a play group or kids story time or even TV in a language that I could understand. There was just me and my family and a lot of down time. Maybe too much. Clinically speaking, there were multiple times that year I met criteria for depression. Depression is hard to explain to people who have never experienced it. For me, I had all the stuff that was supposed to make me happy but I felt a nagging emptiness inside. So I decided to take a look at my life and where I was headed. I used the nature and the solitude that surrounded me as a type of therapy. I started to jog on the trails through the woods that connected one town to another. I began fasting and meditating. I read over a dozen books by mystics who had consciously chosen to retreat from the world. Demons buried inside ourselves rarely surface when our lives are occupied by all the things that don't matter. Germany became my spiritual desert. But that is another story. When we returned to Hickory in 1999, I knew I couldn't go back to all my previous distractions. I didn't want to run away from the world but I did want to retain the lessons and the peace I had found. And I wanted to share my experience with others struggling to find meaning in a world that often seems meaningless. So I talked to Mike about selling our spacious acre lot in a nice neighborhood with restrictions, and I started to look for a new home with acreage. By the end of summer, we became the owners of a small but cozy house and some neglected land. Sitting 700 feet down a gravel drive and hidden behind a field of brush, both the house and the land were sadly needing love and attention. Over 15 years have gone by and much has changed. Those little kids we took to Germany are now grown up. And after rock picking, weed pulling and many other forms of old fashioned hard work, a peaceful 25-acre retreat that we call Mystic Ridge exists on the property. Situated on the outskirts of Hickory, North Carolina, it is a home, farm and a private retreat that serves as a model of a purposeful way to live. If you find yourself weary and looking for something more, take the time to slow down and look where you're going. Inside yourself lies the answers for creating a better life.